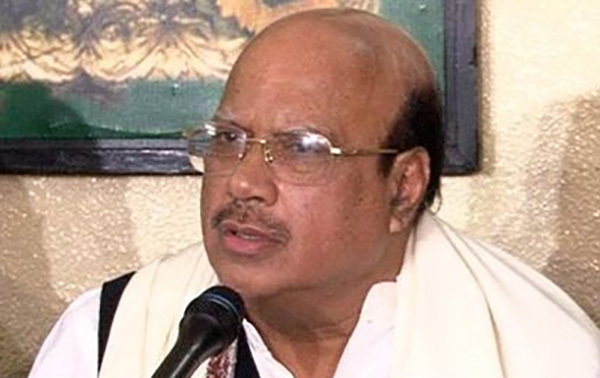 The government is planning to set up three more public hospital’s in the capital’s Mirpur, Uttara and Jatrabari areas, said health minister Mohammad Nasim. The issue was discussed at a meeting in health ministry on Tuesday. Civil aviation minister Rashed Khan Menon, home minister Asaduzzaman Khan and all the lawmakers of the capital were present in the meeting. Nasim said Dhaka Medical College Hospital and Sir Salimullah Medical College Hospital are always overcrowded with patients two to three times higher than their capacity and treatments are provided with limited facilities. Nasim requested the home minister to not let the cattle markets be set up near hospitals.